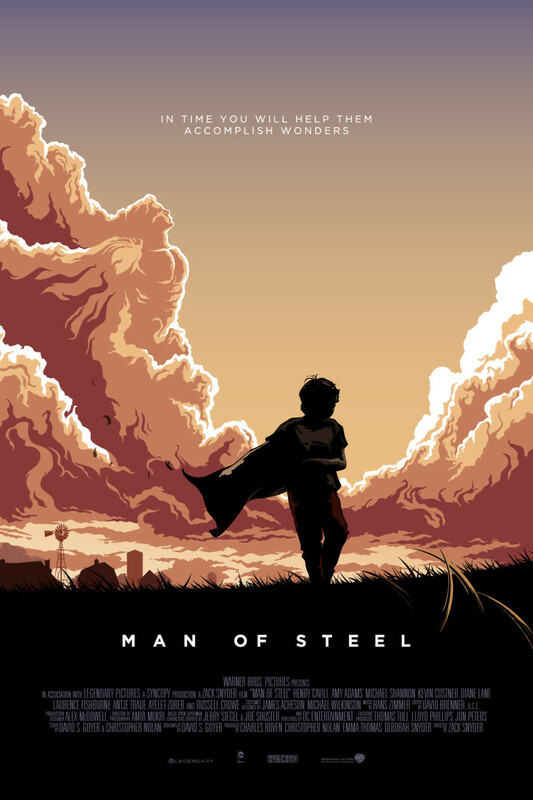 A beautiful fan made Man of Steel poster. Found this on reddit (thanks TareXmd), but it's by Oli Riches. I'm a big fan of the film. Not sure why everyone wasn't more impressed.